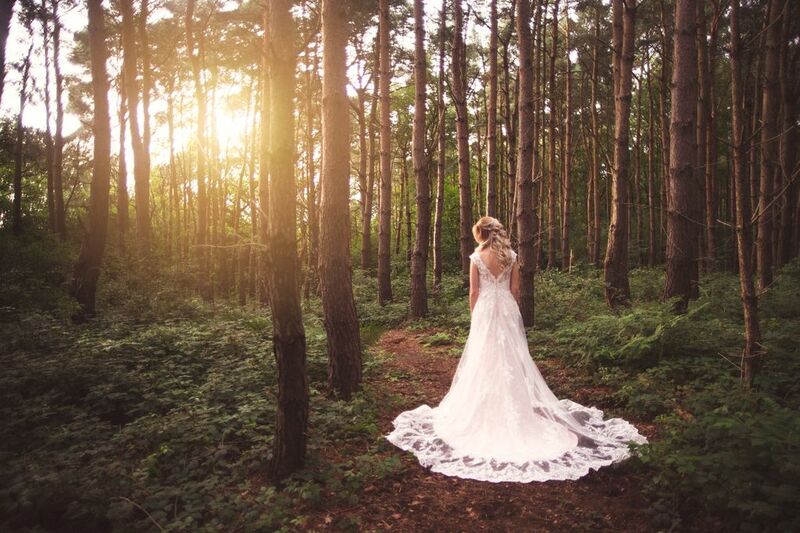 Ryan from Ryan Forster Wedding Photography has been shooting wedding photography around the world for over 7 years and is now part of the Full Circle Photography duo. We prefer to keep everything simple. That means that there are no confusing package options to choose from! Our one price generally covers your whole day and most of the night. We begin up to 3 hours before the ceremony and keep going until 10pm at night. This means that we are there to capture lots of the dancing and reception fun! We don’t have any photo limits so you can expect anywhere upwards of 800 photos. You’ll receive an online gallery and all photos on USB. The photos are then yours to share and print as you wish. Simple! We will meet with you to chat about your day, visit the venues and plan out the photo locations. On the day, we shoot in a documentary style, capturing everything unobtrusively. We keep the photography natural, candid and lots of fun! Before the wedding we like to meet up with you for a good chat about the day. It’s great to get to know you, hear your story and all about your plans. 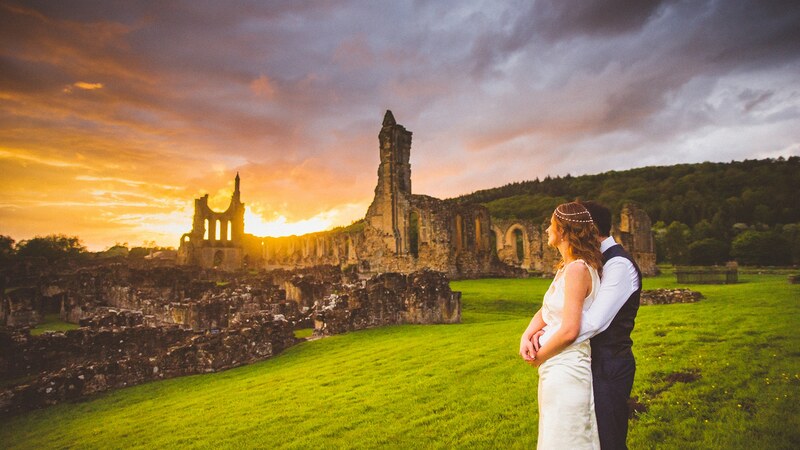 In the lead up to the wedding we visit your venues, plan our locations and ensure the day will run smoothly. On the day we spend most of the time documenting everything as it happens. We become more like guests, chatting and fitting in to get more relaxed and unobtrusive photos of everyone smiling and having fun. We stand back and let everything play out naturally without making it all about the photography. For the family and group shots, we aim to get through them quickly allowing the day to move onto more fun things! After the wedding we edit all the photos and deliver them via an online gallery and a USB stick. You get all the photos from day with no limits and there’s no obligation to buy albums or prints. Ryan Forster is our main photographer and shoots all our weddings. He’s been shooting wedding photography around the world for over 7 years now. We don’t offer video but can recommend some good ones to use. We can supply albums and prints if asked but it is not included in our price. So in other words, you’re not forced to have one, they are completely optional. We don’t like to put any time limits or set hours on our shoots here at Full Circle Photography. We can arrive up to 3 hours before the ceremony to shoot some getting ready shots. Then we stay until 10pm to get lots of fun dancing shots. With Ryan as our wedding photographer you can expect 800-1200 photos from the day. If you think you need more, we are happy to provide a second shooter for $500. We like to be very open and transparent with our prices. With no confusing package options or obligation to buy prints, we have just the one price. It includes: Meetings and planning, travel up to 100km, photography on the day, editing, USB and an online gallery. We include travel within 100km of Albury Wodonga. We are more than happy to travel further for your wedding and just ask for fuel and accommodation costs if necessary. Yes absolutely. We always meet up at some stage in the planning process. Whether it’s in our Wodonga studio, your home or on Skype, we find it very important to meet up. Our deposit is $300 to secure the day. When does the balance get paid? We’re happy for you to pay the balance anytime leading up to the wedding. We understand it’s a busy time and there may be lots of other things to pay for. So we are flexible and can help with payment plans if needed. What happens in the lead up to the wedding? Once you’ve booked us for your wedding there may be many months or even years before the big day comes around. The only thing you need to do in this time is keep us updated with any changes to the day. Also feel free to send any ideas and questions. Within a few weeks of your wedding we can meet up again to talk through the day in more detail and run through timings. Will you visit the venues? Yes, we always visit the venues within the weeks leading up to the wedding. It’s very important to know where we will take you for photos to avoid delays on the day. 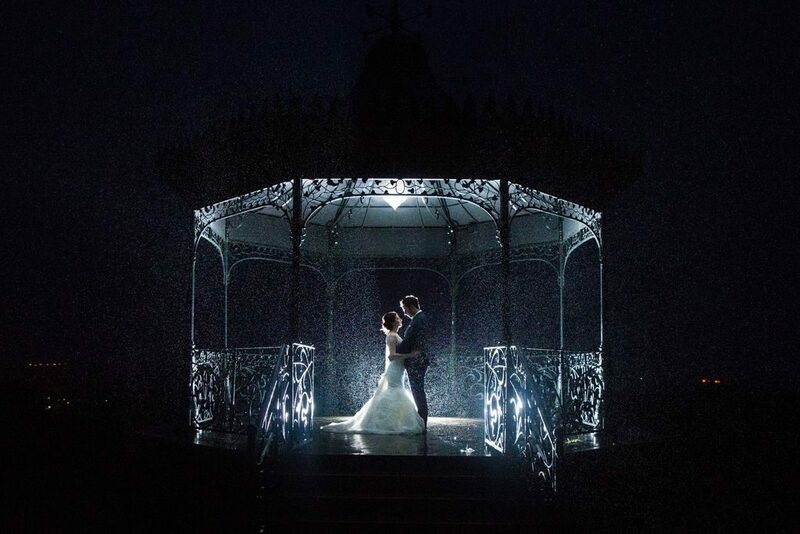 We like to do this part as close to your wedding as possible so that the light looks just as it will on the day. How long after the wedding can we expect the photos? We pride ourselves on our speed of turnaround and aim to deliver the online gallery and USB within 3 weeks. During busy wedding seasons it may be slightly longer. How many photos do we get and do you edit them all? We sure do! It takes a lot of effort but we want every photo to be as good as it can be. You can expect roughly 800-1200 photos from a typical wedding. Do you offer half days or reduced coverage? It is possible to book us for a shorter day but we will be hesitant to book a shorter day on a Saturday in the peak months. We always prefer to shoot full weddings as it allows us to properly depict the whole story of the day. We hate having our photos taken.. Help! Let’s be honest, everyone is a bit uncomfortable in front of the camera. But this isn’t just any old day.. this is one of the happiest days of your life and it means that you are genuinely happy and the smiles just come naturally. We make you feel at ease by keeping the mood light. You can have a laugh and chat away with each other. We have lots of ways to keep you feeling natural and relaxed with no posing. I want to book! What now? Just get in touch using the contact form below or on our Facebook page. First thing we need to do is check if your date is available. After that you can decide to book straight away or we can meet up for a chat. If you’re planning a wedding in Spring or Autumn then please get in touch early as dates book up very fast. We love to hear from you but we prefer to be contacted on Facebook as we get your message instantly. So if you would prefer a fast response, please send your message on Facebook. Otherwise please use the form below.